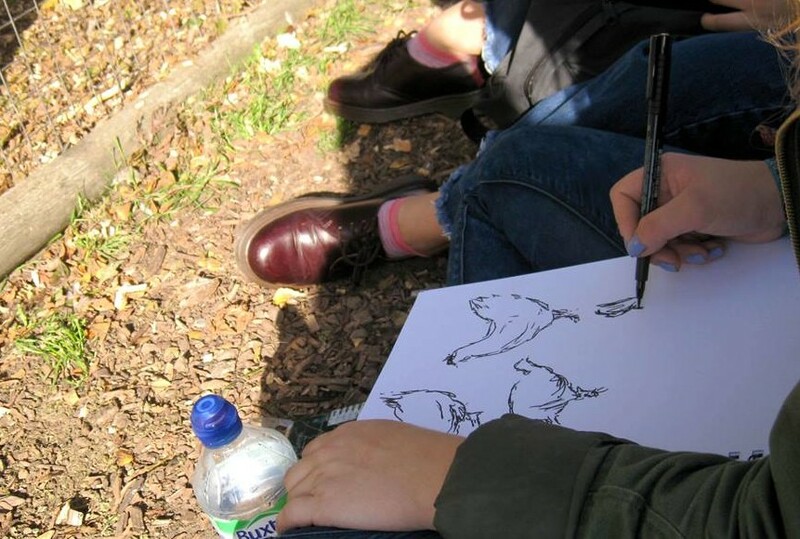 Artists from The Princes Drawing School sketching our hens. Our open spaces, wildlife and farm animals offer an escape from city life and inspiration for artists! Has the farm inspired your art? Share your work with us! There are lots of way to share, including via Facebook, Twitter and Instagram. Cartoons celebrating the arrival of our lambs and shetland ponies by Rebecca Mitchell. 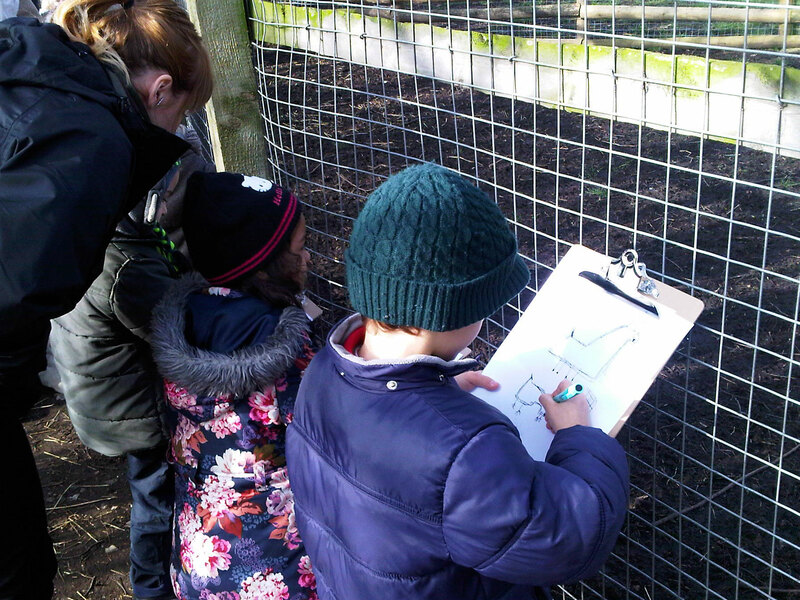 Children take an extra close look at the animals in a drawing class around the farm. This young man has really captured our loveable rogue Boxer the Llama. 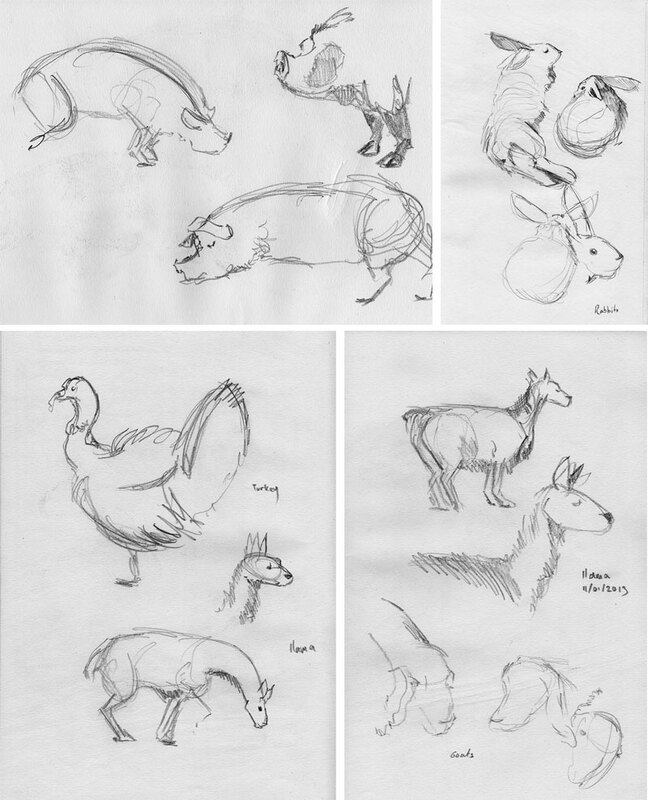 Sketches around the farm by Paul Joseph Nicholson, more sketches from Mudchute here. 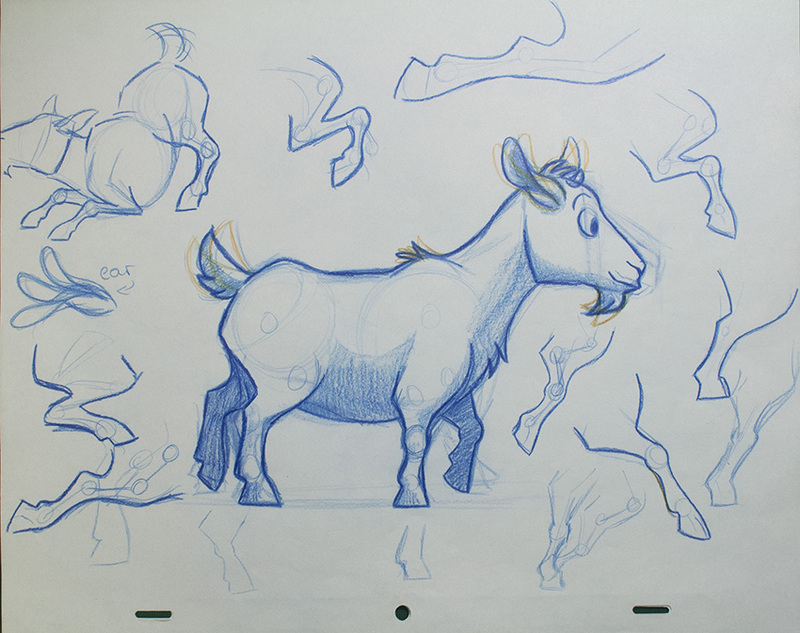 Pygmy Goat study by Christina Susanna Nerland, see more here. Bruce the goat inspired by the Mudchute pygmy goats by Christina Susanna Nerland. How does Mudchute inspire you? Share your work with us on Facebook, Twitter and Instagram!